The Doctor Who Restoration Team have done an amazing job over the years restoring the classic Doctor Who episodes and last year was no exception. 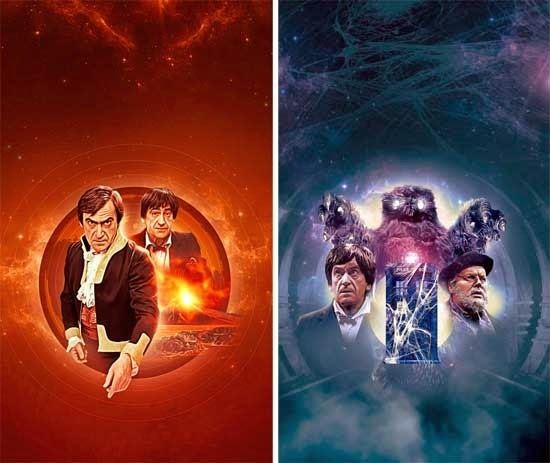 Last year, The Web of Fear and The Enemy of the World were returned to the BBC and, as with other episodes, needed restoring. Take a look at this small glimpse, by Paul Vanezis, into the restoration process required to restore the episodes to what we see today, including the first moment Enemy of the World had been seen for decades!